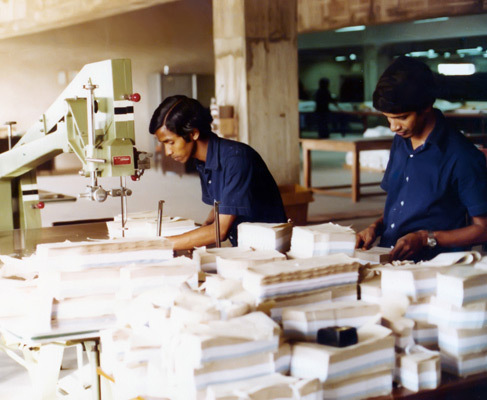 Since 1974, a family business spanning a range of industries in Bangladesh. 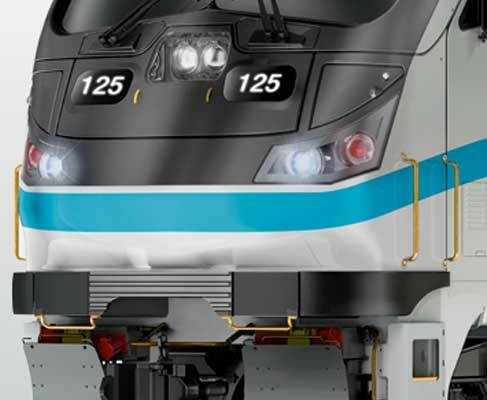 From RMG production, locomotives and packaging, to logistics and real estate. Committed to serving you with passion, integrity and transparency. Funding arts and education in Bangladesh through our charitable foundations. Delivering on promises. Exceeding your expectations. 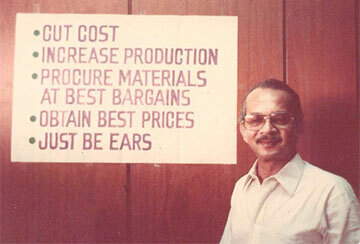 We pioneered RMG production technology in Bangladesh. 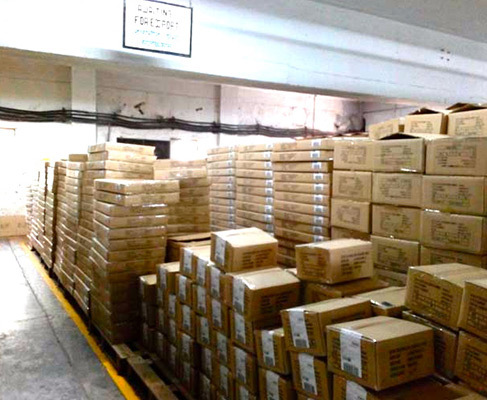 Authorized agent of Electro-Motive Diesel, Inc.
Handling your valuable cargo at Dhaka and Chittagong ports. 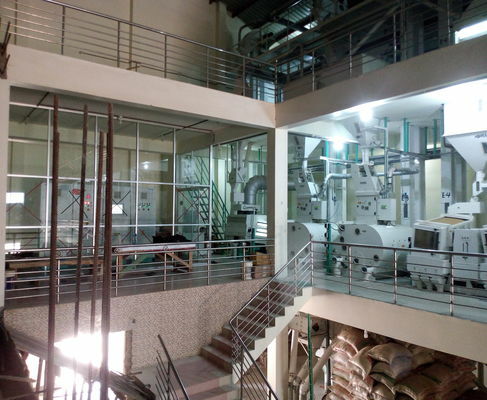 Making corrugated fibreboard packaging for the RMG industry and others. 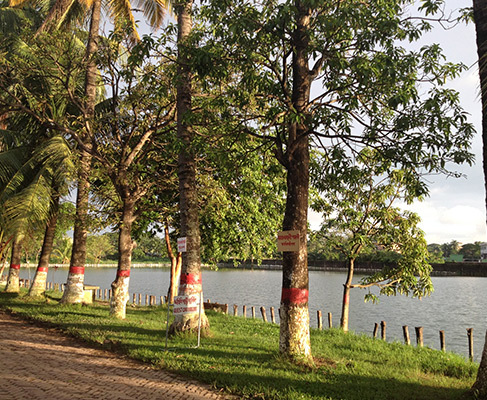 Investing in commercial and residential developments in Dhaka and Chittagong. Authorized agent for Bühler AG, IBL Group of Companies and Jufeng Compressor Group Co., Ltd. 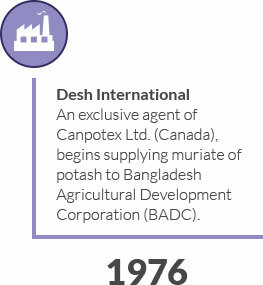 In 1974, Mr. M. Noorul Quader founded Desh Group of Companies. 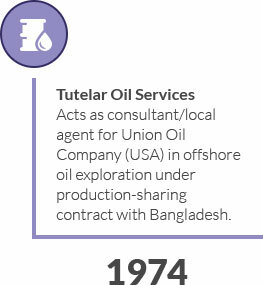 Our family of companies comprises a range of industries in Bangladesh, from logistics and real estate to locomotives and packaging. 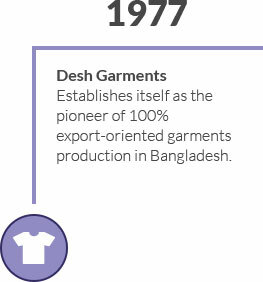 But our core business, 100% export-oriented ready-made garments (RMG) has been the main flag bearer of the entire Group. 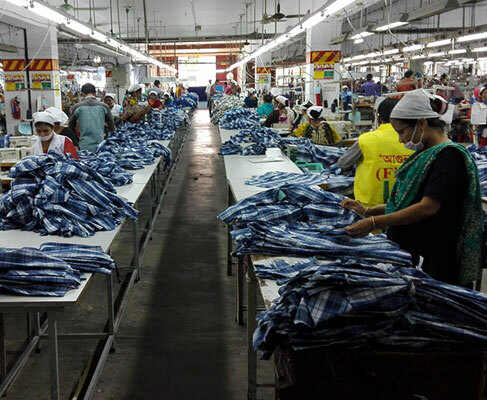 We pioneered RMG production in Bangladesh, both in technology and in new ways of doing business such as the back-to-back letter of credit and bonded warehouse systems. Today, we are stronger than ever, building on our past successes and venturing in to newer markets, marking our presence. Backed by our unblemished reputation and decades of experience, we are committed to serving you with passion, integrity and transparency.